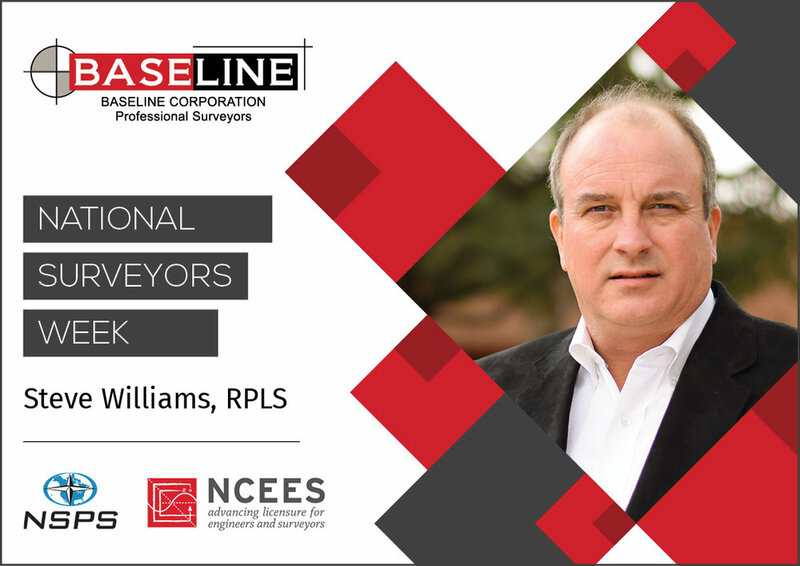 National Surveyors Week Spotlight: Steve Williams, RPLS — Binkley & Barfield, Inc.
Baseline has enabled me to build the team I wanted, open additional offices, acquire other companies, and to expand a surveying company statewide. What has been one of your favorite Baseline projects to have been a part of? All projects are my favorite projects. It is rewarding to us when we do our first project for a new client and they return again and again with repeat work for us. What made you want to become a surveying professional? It was an accident but meant to be, I believe. I won some district and state drafting competitions in high school (mechanical and architectural) and went to work for a very small surveying company a short time after graduating. I was hired there as a board draftsman drawing surveys. If you weren’t a surveyor, what career could you see yourself having? I have never thought of doing anything else for a living! Other than fishing, hunting, or spending it in the tropics, it would be staying home, working around the house, and smoking (BBQing) meats and other foods. I enjoy cooking and feeding people!